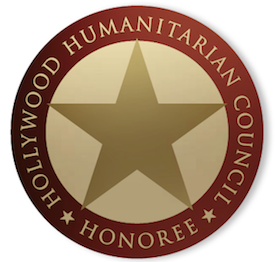 Hollywoodnews.com: “Rescue Me” began as a tribute to the brave service men and women who fought had and gave their lives on Sept. 11, so it’s fitting the show should come to a close near the anniversary of the 9/11 terrorist attacks. 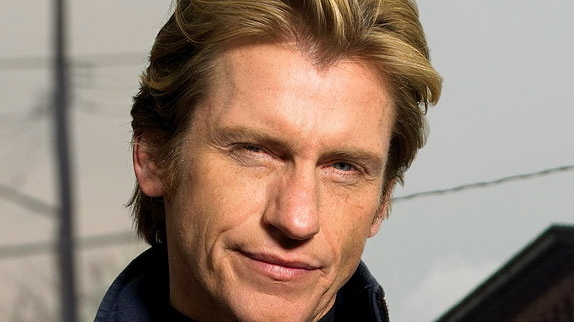 That’s the plan revealed by FX, which says that the Sept. 6 episode of Denis Leary’s fire-fighter drama would be its last. Rescue Me was created in 2004 by Leary and Peter Tolan, who also serve as executive producers and head writers. It mainly focuses on Leary’s character, Tommy Gavin, and his dysfunctional family. The show’s seventh season begins in July, and the show will end after 93 episoes. Seems strange that they don’t want to push it to 100, to ensure syndication, but it’s always a good idea to go out on a high note. Here’s hoping Leary and “Rescue Me” manage that. The 100-episode mark for syndication is not used nearly as much any more, particularly since dramas are rarely stripped for broadcast stations. Instead, those that manage to get a rerun deal are run weekdays on cable stations (and sometimes weekends on broadcast). And cable stations don’t require as many episodes. BTW, “Rescue Me” might have been conceived “as a tribute to the brave service men and women”, but it’s really nothing more than an ego trip for Denis Learly, whose schtick was old about 10 years ago. Star Trek had less than 90 episodes and has had syndication. Also, make sure to proof your work before posting it. Just… run it through a spell checker. OpenOffice is free. I don’t mean to bust your buttons here, man, but if you’re writing for a news website, no matter how professional or unprofessional they may be… you really should re-read your work and at least run it through a spell checker. Or… you can pay ME to write this stuff. I need a job and I like to write. Just think about it.